If you’re a serious Junior Golfer, you probably have golf on the mind day and night. You want to get better, and naturally, the way to accomplish that is by playing loads of golf. As an athlete, you already understand that supplementing your game by eating a nutritious diet and perhaps adding in some golf-specific exercises can help. 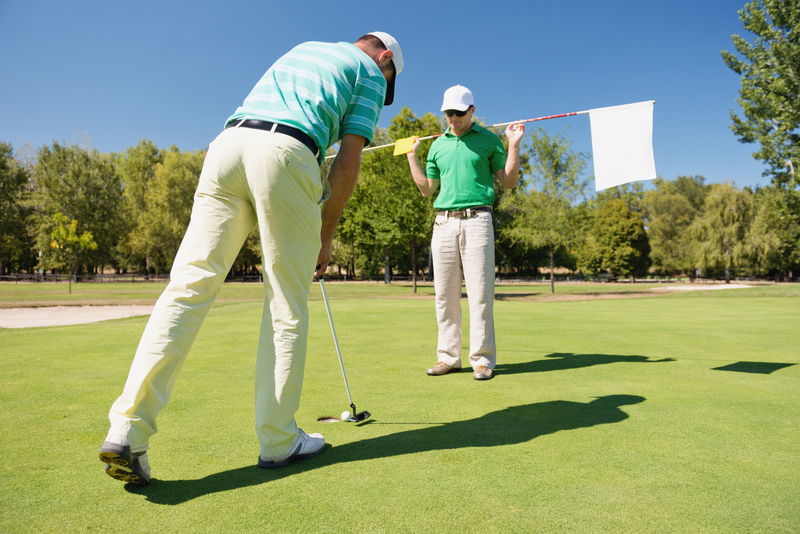 But, did you know that by playing other sports, this can positively influence how you play golf? It doesn’t mean you’re tearing yourself away from what you love. It can instead be a beneficial way to get out of a physical or mental rut, strengthen the body and discover new mental exercises. Playing other sports can challenge you to develop movement skills that benefit your overall golf game. Sometimes, learning to swing a certain way in golf may not translate that easily. But, by trying a similar movement through another sport, it can help those muscles learn and perfect the motion through the lens of a different perspective. When you put all of your focus into one passion, it can sometimes lead to burnout or injuries. By filling your time with other mental and physical challenges, you get to let loose, switch focus and develop as an athlete. Playing other sports gives your mind a break, which in turn will allow you to return to the green refreshed and invigorated. Getting experience by playing with a team is a great way for Junior Golfers to learn some fundamental psychological skills. There’s learning how to deal with failure and success with excellence as well as how to rely on others for support to win, and not just on yourself. This is especially useful for players that have their eyes on collegiate golf, as it is played as a team at this level.